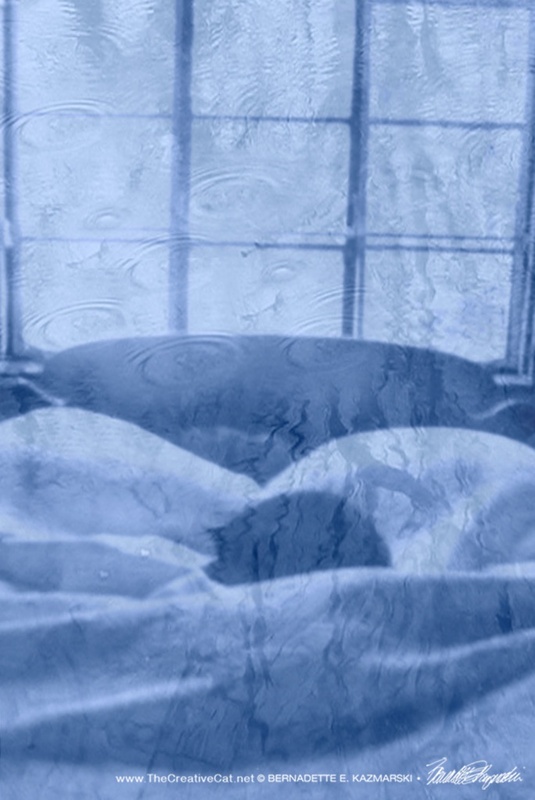 It rained this morning, softly whispering in the trees all around the house, and I have been remembering my kitty Kelly and this poem inspired by her and a certain drizzly summer morning in 2009. I could have no better tribute to her gentle and loving personality. August 11 was the day she left us in 2012, and I’ve been working on her story as a book inspired by the five-part rescue story I wrote about her, “A Little Bit About Kelly”, which is what it started out to be, before I realized how much she had to tell. I wrote this poem in 2009 but finalized it just in time for my annual poetry reading at Andrew Carnegie Free Library & Music Hall in February 2010. 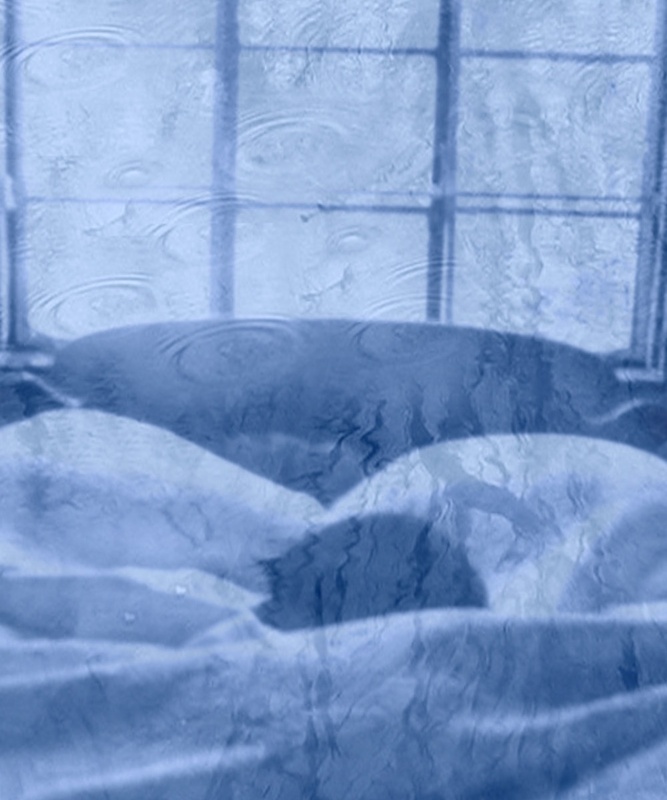 “Pawprints and Raindrops” went on to be published on a variety of sites on the internet, and it also won both a Certificate of Excellence and Muse Medallion for poetry from the Cat Writer’s Association in 2010. In spring 2012 I began recording some of my poems, especially those with highly visual content so that I could also create a slideshow of images to accompany the text. I’ve recorded it with a slideshow of images which you can watch right here. You can also read the account of that day in 2011 in “Where’er You Walk“. 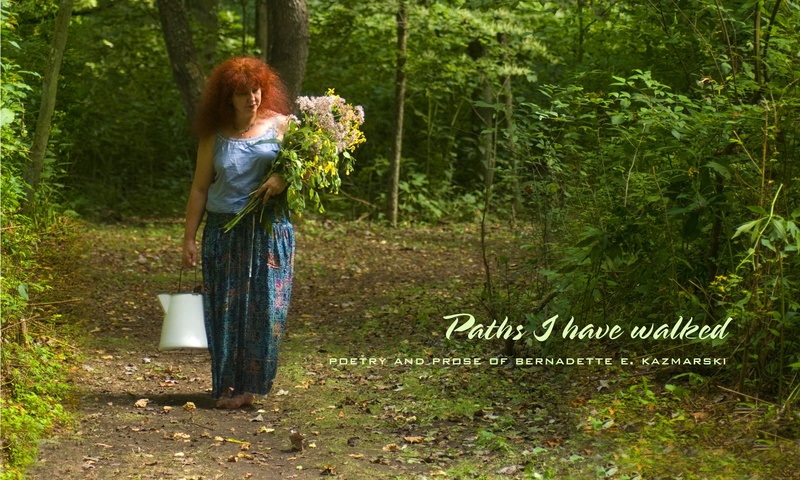 Visit my Poetry page here on Paths I Have Walked.